I partnered with Disney Home Entertainment on this post. 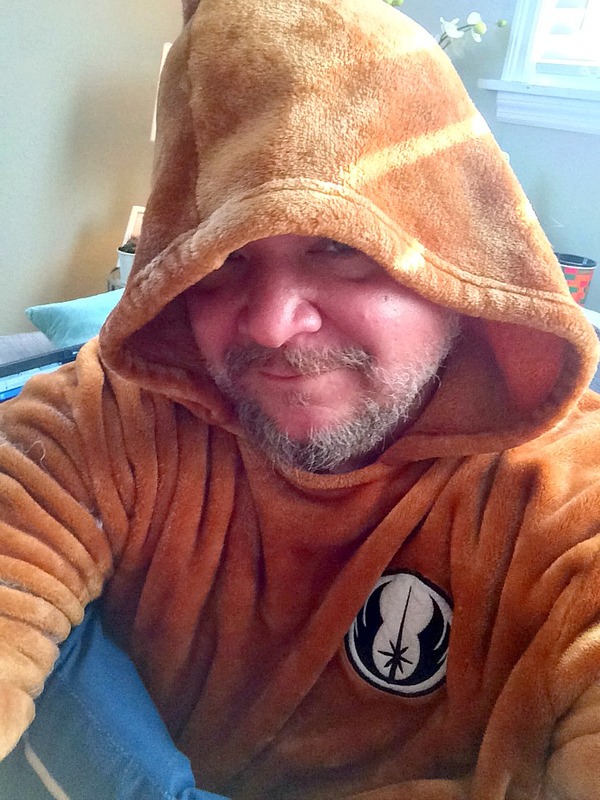 All opinions and love of Star Wars are my own. I love that my daughter is her own person. I’m crazy about the kid. But the fact that she marches to the beat of her own drum, makes me especially proud. Now, this also means that I can’t get her to sit down and watch football with me. I tried… I really tried! I got over that real quick, because I hit the jackpot when it comes to having a daughter who loves something as much as I do. We both love Star Wars! It was like a dream come true! The force is strong with us. 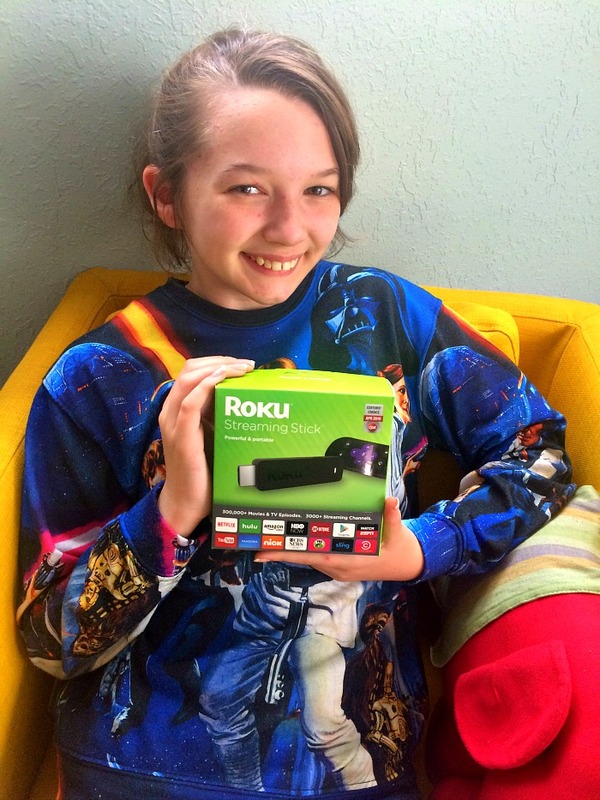 We sat down and watched Rogue One: A Star Wars Story on Digital HD with our new Roku Streaming Stick! We participated in the #RogueOneDigital live Twitter Chat with people from all over the country who were watching the movie at the same time we were. I hadn’t ever done anything like that on Twitter. It was pretty cool! 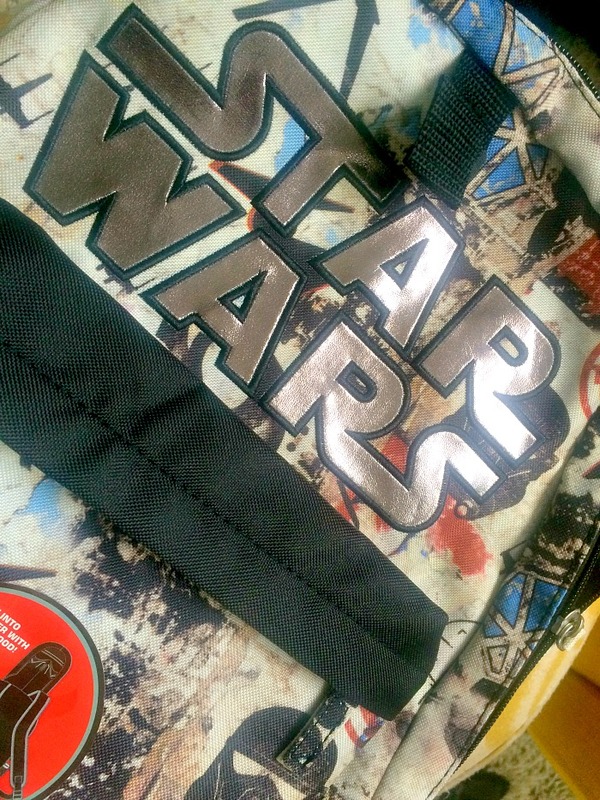 We were on #TeamRebel, so my daughter found some cool GIF’s for us to use. 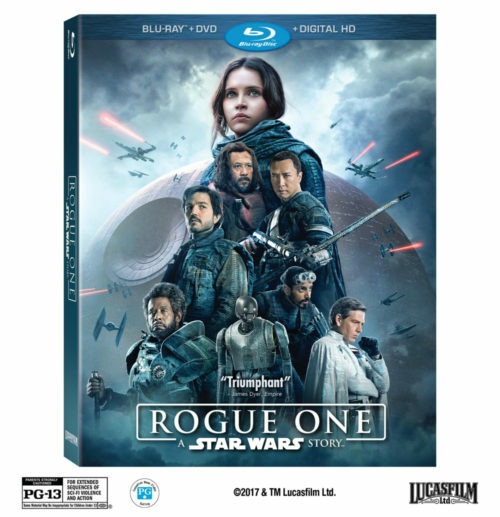 Rogue One: A Star Wars Story was released early on Digital HD and Disney Movies Anywhere on March 24. We don’t have that many DVD’s anymore. The Digital HD and Disney Movies Anywhere platform allows you to not only get new movies weeks before they’re released on Blu-ray, DVD and On-Demand, but you can also watch them on all of your devices. We never got a chance to see it in the theater, so we had March 24th circled on the calendar. Just in case no one has seen it yet, I’ll give you a spoiler free description/opinion of the movie. The rebellion begins to build a lot of influence and support. So, the Galactic empire builds the Death Star. A super weapon capable of destroying entire planets. The rebellion decides to send a group of rebels to steal the plans that hide the secrets of how to destroy it. My daughter went nuts for this movie. It is action-packed from beginning to end! Because it’s a standalone film, it’s a great intro to people who have never seen a Star Wars movie. As with Star Wars: The Force Awakens, one of the main characters is a strong, independent women. 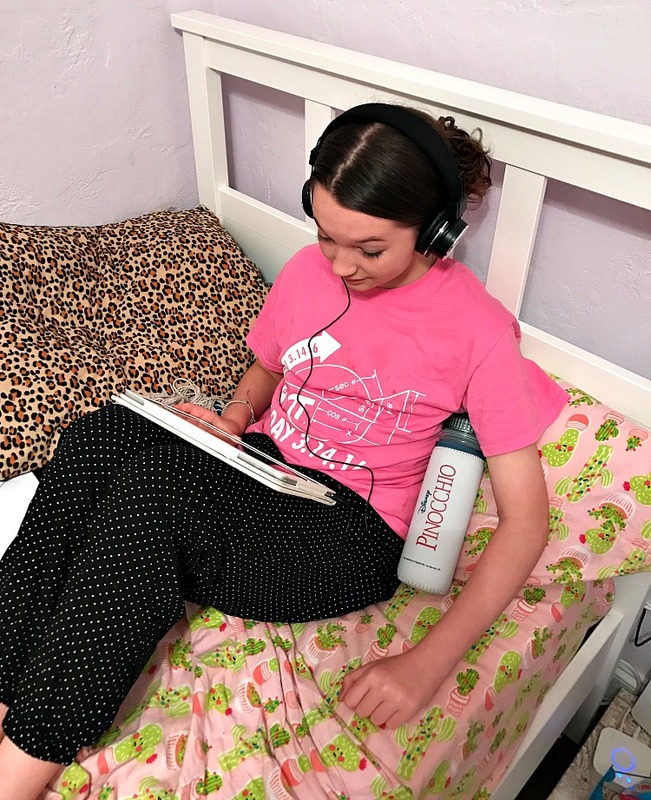 There aren’t that many positive female role models on the big screen that little girls, teens or tweens can identify with. Jyn Erso (Felicity Jones) was my daughters favorite character! We also really loved the droid K-2SO (Alan Tudyk) and Jedi, Chirrut Îmwe (Donnie Yen). We had a great time together. Hopefully, when she’s older, she’ll still like watching a Star Wars movie on the couch with “Ole Dad”. I don’t think that I’ll have anything to worry about… The Force Is Strong With Us! Rogue One: A Star Wars Story is on Digital HD and Disney Movies Anywhere on March 24, and on Blu-ray™ Combo Pack, DVD and On-Demand on April 4. Be sure to follow Rogue One: A Star Wars Story on social media. When I was young, my mom used to take me to a movie almost every week. We didn’t have a lot of money, but she always found a way to come up with a few dollars. It was how we bonded. We saw all different types of films. Action, comedy, sci-fi, animated… That was our favorite. Mom was big on making sure that I got to see all of the classic Disney films. Back then, they would re-release them in the theater for a short time and then they would return to the Disney vault. Some of my fondest memories from childhood are watching Disney Classics with my Mom. 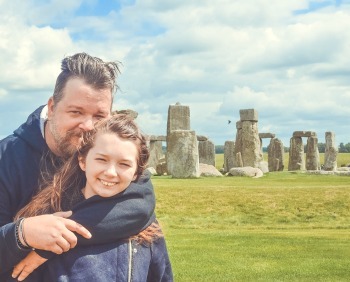 Now that I have a daughter of my own, I want to be able to share that with her. This weekend we were able to watch Pinocchio with no strings attached. We also had some great swag to celebrate with! 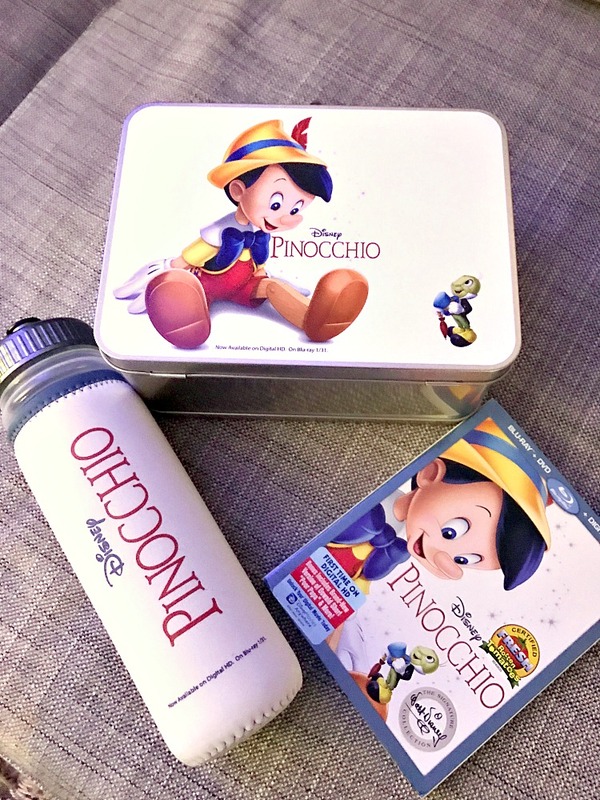 Disney’s timeless tale, Pinocchio is considered one of the greatest animated films ever made. It won two Academy Awards (Best Original Score and Best Original Song) and is the newest addition to the Walt Disney Signature Collection. Now, a whole new generation of dreamers will be awestruck with its masterful animation and unforgettable characters. The Blu-ray also comes with Digital HD & Disney Movies Anywhere. My daughter won’t have to wait every 10 years, like I did, to see this classic. With DisneyMoviesAnywhere.com or the free app. You can watch your favorite Disney Classics anywhere. My daughter was excited to be able to sit in her favorite spot and watch Pinocchio with no strings attached! 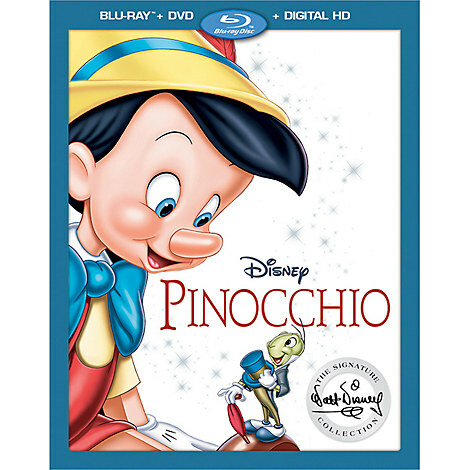 The Walt Disney Signature Collection of Pinocchio will include hours of classic bonus material. A reinvented rendition of “When You Wish Upon a Star”. Never-before-seen artwork from the film’s Pleasure Island sequence. Archival recordings of Walt himself during “Pinocchio” production. With a title like Lemony Snicket’s A Series of Unfortunate Events I was a bit hesitant. The new addition to Netflix’s ever growing library of original material, sounded… well, REALLY DEPRESSING. I had heard of the famous book series, but I really had zero knowledge of what they were about. To my surprise, the show is beautiful, brilliant and insanely hysterical. There’s nothing unfortunate about Lemony Snicket. This dark comedy has been brought to the small screen by Netflix, writer/producer Mark Hudis (That 70’s Show, True Blood) and cinematographer/producer/director Barry Sonnenfeld (Men in Black 1, 2 and 3, The Addams Family, Get Shorty). When I saw that Sonnenfeld was involved with it, I got really excited. He’s been one of my favorite directors for quite a long time. My tween daughter and I sat down to watch it and were both caught up immediately. It’s hard to describe to someone, you really just have to see it for yourself. It’s deeper, more intelligent and funnier than what I would have expected from a TV show based on a series of children’s books. The most wonderful thing that A Series of Unfortunate Events has going for it, is the cast. 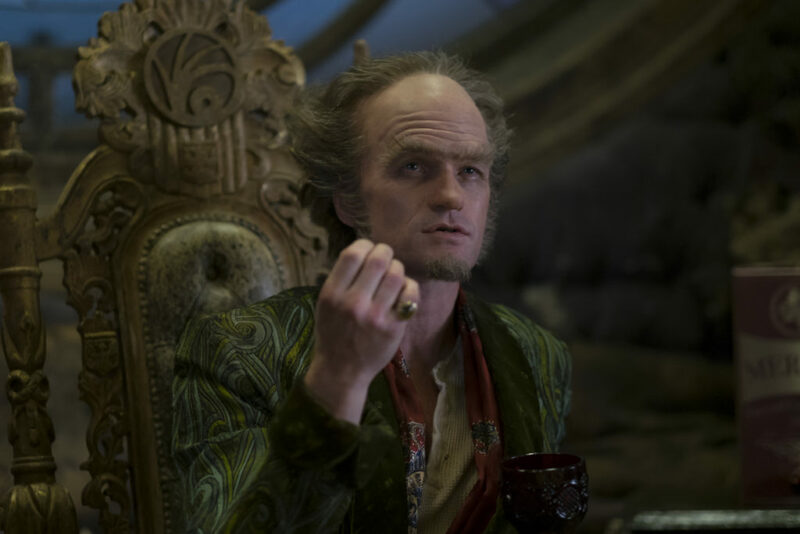 Neil Patrick Harris plays the evil Count Olaf. He grabs a hold of the role with a creative fury that is jaw dropping. Olaf becomes one of the most memorable characters of 2017 immediately. There will be many awards to follow for Harris, especially since the series has been picked up for a second season. 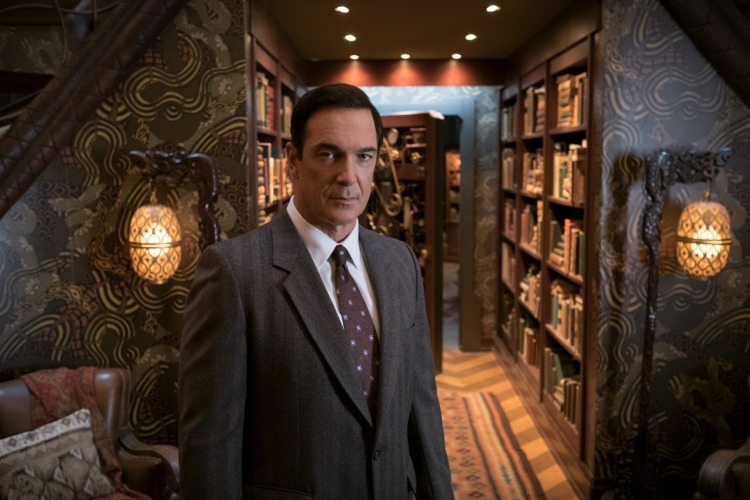 Patrick Warburton plays the grim narrator Lemony Snicket and brings his dry, brilliant brand of humor that he has been crafting for almost three decades. Rounding out the cast is Joan Cusack​, Catherine O’Hara​, Will Arnett, Cobie Smulders, K. Todd Freeman​, Alfre Woodard​, Don Johnson​, Rhys Darby​ and Aasif Mandvi​. Lemony Snicket’s A Series of Unfortunate Events is the rare show that both tweens and parents will love. With the holidays here, my Netflix watching goes into hyper drive. After braving Black Friday, putting up the tree, taking down the decorations out of the attic, putting the decorations up… You get the picture. I’m ready to crack open a carton of Egg Nog, put my fuzzy socked feet up and just relax. Here are some of the movies/shows the you and the elves need to watch on Netflix in December. The Jungle Book (Nov. 30) – Raised by a family of wolves since birth, Mowgli (Neel Sethi) must leave the only home he’s ever known when the fearsome tiger Shere Khan (Idris Elba) unleashes his mighty roar. Guided by a no-nonsense panther (Ben Kingsley) and a free-spirited bear (Bill Murray), the young boy meets an array of jungle animals, including a slithery python and a smooth-talking ape. Along the way, Mowgli learns valuable life lessons as his epic journey of self-discovery leads to fun and adventure. Director Jon Favreau creates a completely immersive movie that literally makes you feel like you have been dropped in the jungle. Great for the whole family! The Angry Birds Movie (Dec. 1) – Flightless birds lead a mostly happy existence, except for Red (Jason Sudeikis), who just can’t get past the daily annoyances of life. His temperament leads him to anger management class, where he meets fellow misfits Chuck (Josh Gad) and Bomb. Red becomes even more agitated when his feathered brethren welcome green pigs to their island paradise. As the swine begin to get under his skin, Red joins forces with Chuck and Bomb to investigate the real reason behind their mysterious arrival. Everyone’s favorite app becomes a hysterical animated feature and some really fantastic actors decide to lend their voices to the all of the fun. 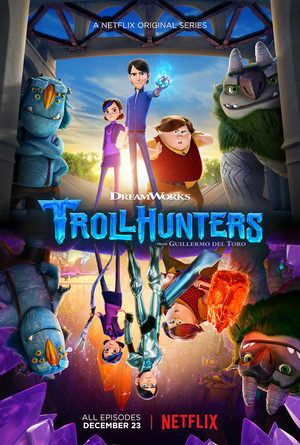 Trollhunters: Season 1 (Dec.23) – When ordinary teenager Jim Lake Jr. stumbles upon a mystical amulet on his way to school one morning, he inadvertently discovers an extraordinary secret civilization of mighty trolls beneath his small town of Arcadia. Strong-willed and seeking adventure but wholly unprepared for the responsibilities thrust upon him, Jim is forced to take on the exalted mantle of Trollhunter, sworn to protect the good trolls from powerful enemies bent on revenge. The first human ever to hold the honor, Jim abruptly goes from fighting his way through the daily mayhem of high school to joining a war that has raged for centuries, a conflict that now threatens all of mankind and troll-kind alike. I’ve been ACHING to see this since it was announced. I’m a big Guillermo del Toro and this sounds like a lot of fun for kids and parents alike. There’s a ton of new stuff that will be up on Netflix in December, so be sure to pace yourself. 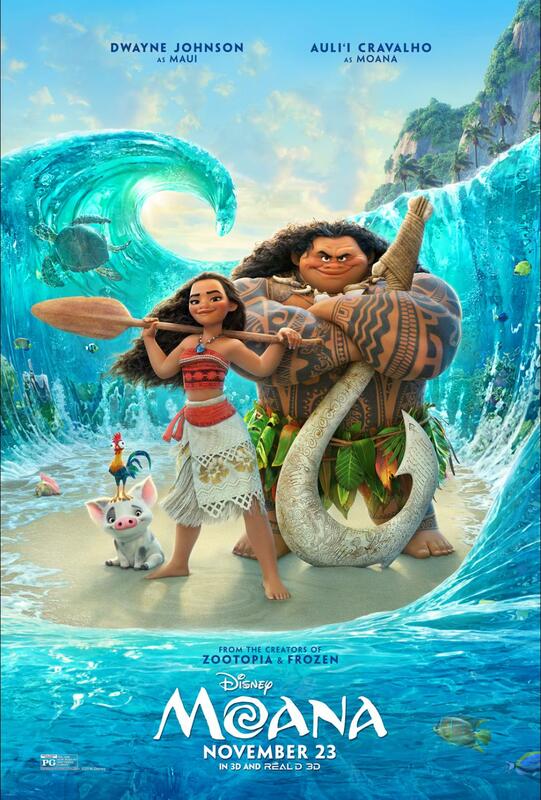 My family and I got invited to see an advanced screening of Disney’s Moana at Disney’s Polynesian Resort in Walt Disney World and we had an absolute blast! If you haven’t seen Moana, you need to. It’s beautifully animated, funny, heart warming and has some of the best songs in a Disney film ever (yep… better than Frozen). But, it’s also a really important movie. It solidifies a creative streak of near perfect animated films that began over six years ago. 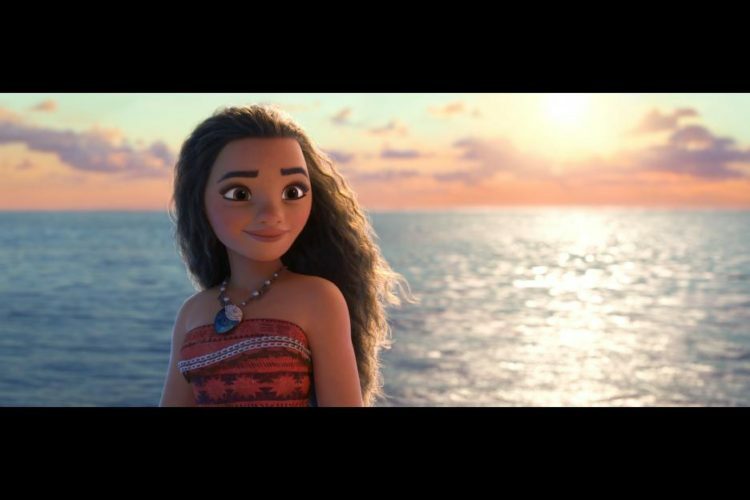 So, how has Moana reinforced Disney Animation’s New Golden Age? The First Golden Age is where everyone is going to disagree. From 1937-1942 Disney released Snow White and the Seven Dwarfs, Pinocchio, Fantasia, Dumbo and Bambi. All impressive films that laid the foundation for animation being taken seriously as an art form. But, I’m going to argue that 1950-1961 is where we see the magic start to happen. Cinderella, Alice in Wonderland, Peter Pan, Lady and the Tramp, Sleeping Beauty and One Hundred and One Dalmatians. During this time we see two of the most important aspects of Disney animated movies really bloom. The heroine and the villain. A lot of the films that Disney made from the mid 60’s to the mid 80’s took a lot of backlash. Not that any of us should EVER listen to critics, but “uninspired’, “unoriginal” and “lack of creativity” were thrown around quite a bit. Personally, I’m a huge fan of The Jungle Book, Robin Hood, The Rescuers and The Black Cauldron. All were great movies, but they certainly broke away from some of the formulas that people had come to expect from Disney. Then, in 1989, The Little Mermaid jump started the Second Golden Age. It was a beautiful film that won over critics and movie goers. People who didn’t have kids were going to see it. You would walk down the street and people were singing the songs. It was an instant hit! What followed was of string of animated classics that is almost mind boggling. Beauty and the Beast, Aladdin and The Lion King. All of them are as close to perfection as any film can get. Wonderful story telling with accessible, lovable characters, fantastic music and jaw dropping animation. The creativity literally poured out of the screen… Then Pixar happened. I’m not bashing Pixar, quite the contrary. I’m a big fan! Monsters Inc. makes me laugh like a crazy person and cry like a baby all at the same time. Pixar’s Toy Story took animated films into a whole different stratosphere. The stories were original, the animation was original, the characters felt real even though you knew that a toy spaceman and cowboy just COULD’NT be real! It was a new experience and it took Disney animation a while to find it’s footing. I remember being in an advanced screening for Tangled and watching my (at the time) six-year-old daughter just absolutely enthralled by it. Disney Animation seemed to be finding its voice again. Then came another rush of insanely creative and fantastic movies… Wreck-It Ralph, Frozen and Big Hero 6. Then 2016 brought us Zootopia. It is the best written film this year by a landslide. Socially, it said what everyone in America needed to hear and then wrapped it up in a brilliant mystery that kept you going until the end. I love this movie! But, Disney didn’t stop there. Moana has some of the same traits as past films and then throws you a curve ball. There is no romantic through line. There is, if you count the love that Moana has for her family and culture. A young girl senses her destiny, knows what she must do and ventures forth into the unknown. It helped that Auli’i Cravalho, who voiced Moana, was only 15-years-old when she began working on the film. She brings an earnestness and natural believability that sets her apart from every other Disney princess. Now, throw in the biggest movie star in the world (Dwayne Johnson), a man who has so much musical talent it’s unfair to the rest of us (Lin-Manuel Miranda), let the co-director of Zootopia write it (Jared Bush) and then let the directors of The Little Mermaid bring it all together (John Musker and Ron Clements). Moana is the movie that blends everything that is wonderful about Disney Animation into one perfect experience. If this movie is any indication of what the future holds. I am looking forward to this New Golden Age.